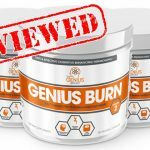 How Do I Take a Fat Burner & What Is the Best Serving Schedule? 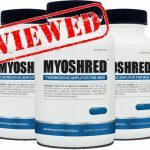 You would think that once you have chosen your fat burner you can simply start taking it and enjoying the benefits. 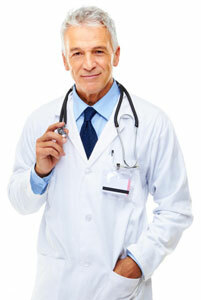 However there are a few important things you need to know if you want to get the best results and avoid any issues. 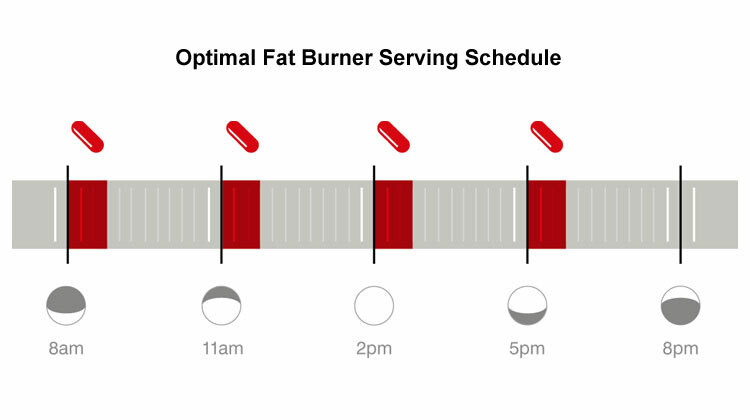 So let’s first look at the optimal serving schedule. 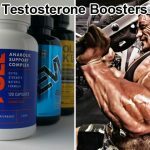 Looking at the different fat burners on the market you will notice that not all of them offer the same schedules, so which is best? 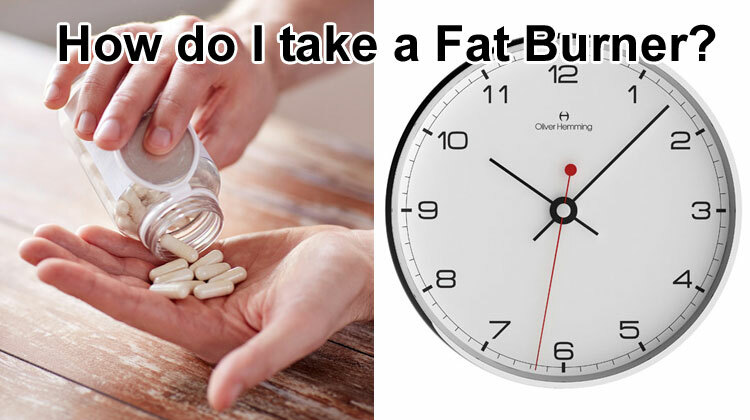 The answer is simple: Taking your fat burner 4 times a day at regular intervals will give you the best results. 4 doses evenly spread throughout the day puts you in fat burning mode for longer giving you maximal results. Whenever you consume food, drink or supplements your body releases digestive juices. These come from the pancreas, liver and intestine. The walls of your intestine then spasm, crushing the food and releasing the nutrients into your blood stream. Your body will then respond to the nutrients and start to burn more fat. However, the nutrients will be used up by the body in the space of a few hours. This means that to maintain the fat burning capabilities of your body you need to take a second dose. 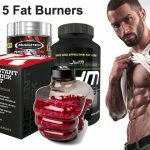 If you don’t then boosting the fat burning process will last for just a few hours and then there will be no further benefit until your next fat burning pill. By providing your body with key nutrients throughout the day you are staying in fat burning mode for a longer period of time. This gives your maximal benefit when it comes to getting quicker and better results. If your schedule means taking one pill a day then you’ll probably take it with breakfast and enjoy a higher metabolic rate and suppressed appetite for the morning. Unfortunately it won’t help throughout the rest of the day. The answer is to take 4 servings throughout the day. They should be with breakfast and then approximately every 4 hours. This will ensure your body is a fat burning machine all day; but still leave you enough time between your last dose and bed to avoiding the stimulants disturbing your sleep. 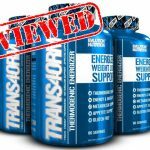 The very best fat burners are designed to be taken multiple times a day for maximum effectiveness. It is advisable to take your fat burner with some food. This may seem counter-productive. However, your body will respond better if you are eating and it will prevent the fat burning ingredients from hitting an empty stomach. If you take it on an empty stomach you may start to feel nauseous or even be sick. It is also important to remember that a fat burner is not a magic pill. You need to be taking them in conjunction with a healthy diet and some exercise. This will help you to achieve the best possible fat loss. Although, you should be looking to lose weight at a slow and steady pace; too much in one go can be dangerous for your health and will increase the likelihood that the weight will go back on after you finish your diet. 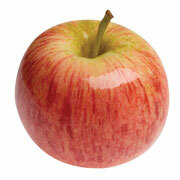 To achieve long term results you need a healthy lifestyle, not a fad diet. 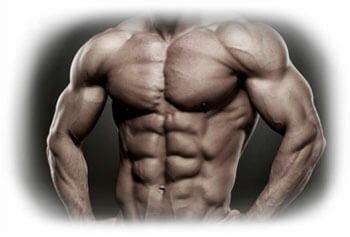 If your fat burner contains any kind of stimulant then you should not consume it within 5 hours of your bedtime. Stimulants such as caffeine, while great throughout the day for energy, will cause insomnia potentially keeping you awake all night. Remember you don’t want to be awake all night as tiredness will make fat burning harder. Most people need a solid 7 to 9 hours of sleep. We strongly recommend that you always follow the serving size given on the label. 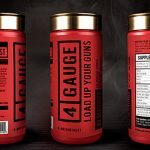 You should be aware that some of the ingredients especially the stimulants can be potentially dangerous in high doses. So never exceed the manufacture’s recommended serving size. 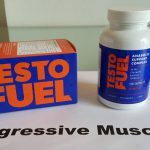 The most effective fat loss supplements are those that have been designed to be taken 3-4 times a day. 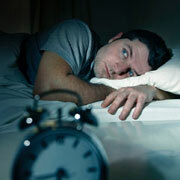 While those containing stimulants should not be taken 5 hours before you plan to sleep. Why use a Fat Burner?